When it comes to finding a country that offers a great diversity of dive sites, Mexico is simply among the best in the world. This is because the sheer size of Mexico and its location that borders the Atlantic and Pacific Oceans has made it a haven for scuba divers for many years. 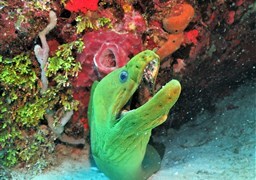 If you are the type who really enjoys diving and wants to get the most out of the experience, then venturing to the Pacific side of Mexico is generally the best. 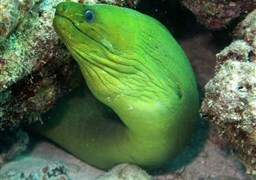 The currents and choppy waters are better for the experienced diver, plus there is plenty of unique places to explore. 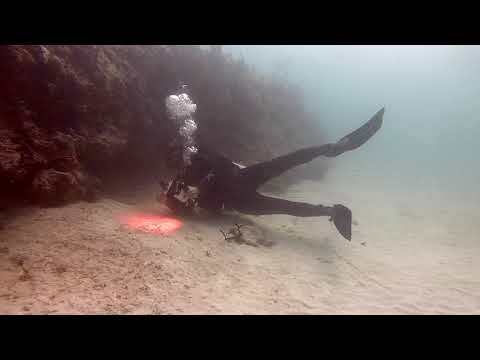 However, if scuba diving is more of a hobby and you want to experience more than just what is under the sea, then the Caribbean area of Mexico is the place to be. 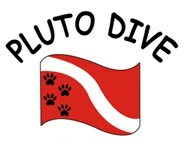 There is a number of great dive sites in addition to the numerous charms that this part of the world offers for non-diving activities. There are beautiful beaches, historical sites and a great nightlife as well. 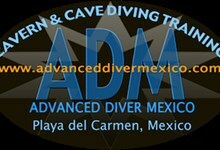 Mexico is so large and has numerous dive sites which means that it is a destination open the year round. 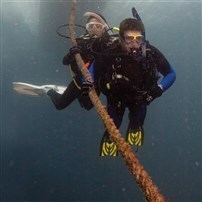 However there are certain times of the year which are better than others for specific dive sites and locations. 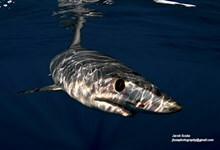 Socorro is usually best from November to May when the seas are calmer and the water temperature is more comfortable. 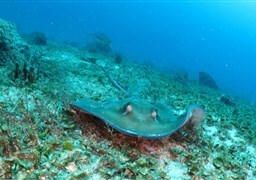 In addition, you will see manta rays the year round and whale sharks in November and December. 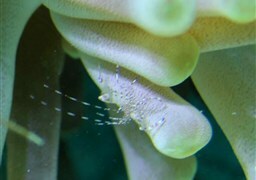 In addition, there are many humpback whales that come to this region to breed and calve as well. 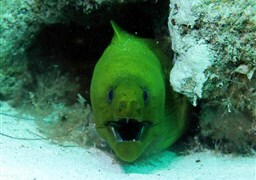 Guadalupe offers its best dive season from August to October where the cooler waters are more inviting. 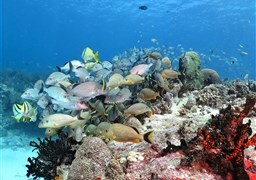 The Sea of Cortez is best from August to November where it is at its warmest. 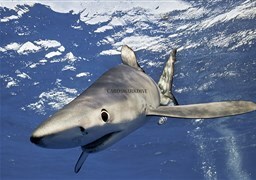 In particular, you will want to visit the Sea of Cortez in September and October to see the famed hammerhead sharks. 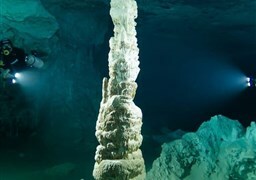 If you venture into the Caribbean Sea which is located in the Yucatan Peninsula area of Mexico, the best times are generally August and September while the Cenotes are best from May to September, although there is excellent diving the year round as well. Finding the best places in Mexico is rather hard to narrow down simply because of the sheer number of the sites available. 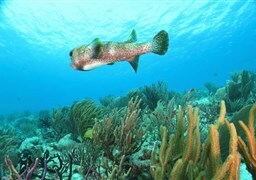 However, there are six remarkable places, three on each side of the country, that offer a treasure trove of diving adventures. Guadalupe: This volcanic island located west of Baja California is a great place to seek out the Great White Shark where it can be found in great numbers. This is the place if you have a cage to get up close and personal with this particular shark, particularly from August to October when they are in great numbers. 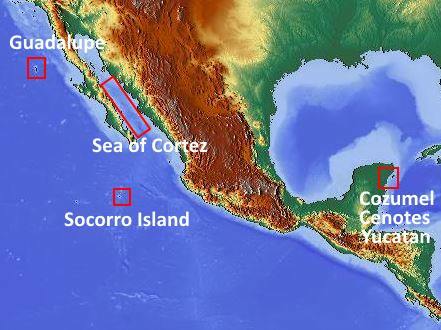 Sea of Cortez: This is the thin stretch of water that is found between the mainland of Mexico and the thin peninsula of Baja California. 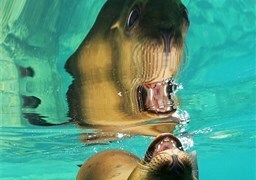 There are a number of hammerhead sharks, sea lions and many grey whales that populate the area. 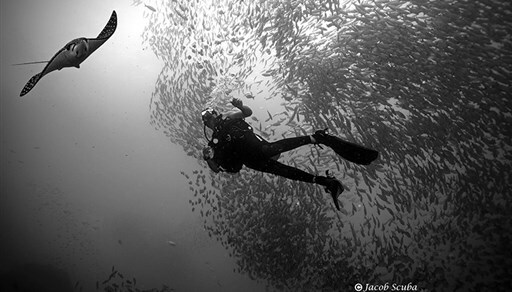 Socorro Island: Located at the tip of the Baja California peninsula, this is one of the most famous dive areas in all of Mexico. 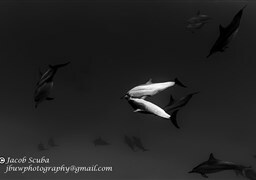 Here, you can swim with the huge manta rays that dominate the area along with the humpback whales. 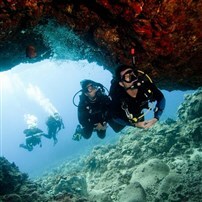 This unique diving location is a must for scuba divers of all levels to enjoy. Cenotes: Arguably the most impressive diving location in all of Mexico, this unique area of the Yucatan Peninsula is a place where a number of underwater caves and sinkholes exist just under the surface which makes for compelling diving opportunities as you sink below the jungle and into an underwater world. 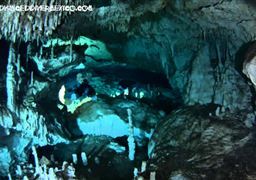 Cozumel: This “Island of Swallows” is certainly one of the most exotic with many different caves, caverns and tunnels found along the Great Maya Barrier Reef, the second largest of its type in the world. 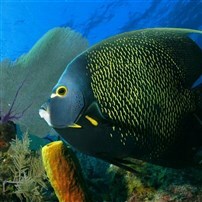 You will see many different species of tropical fish in the crystal clear waters. 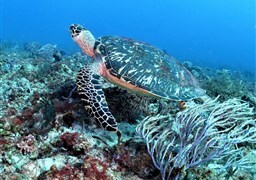 Yucatan Peninsula: If you love turtles, this is definitely the place for you as there are many of them along the famous dive sites near Cancun, Isla Mujeres and Playa del Carmen. 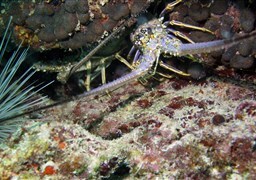 Cancun in particular offers many wrecks to explore along with some great opportunities for night diving. 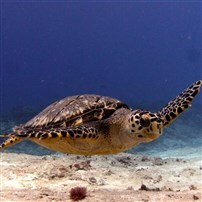 Isla Mujeres is perfect for those who enjoy shallow diving and Playa del Carmen offer a wide variety of turtles who play in the ocean. There is a rich diversity of life under the waves that you will find in Mexico’s many different dive sites which includes the following: Humpback whales, Hammerhead sharks, Great White sharks, Manta rays, Sea lions, Grey Whales, Turtles, Nurse sharks, Eagle rays, Bull sharks and More! The rich culture of Mexico offers many adventures above the waves and on dry land as you can explore the ruins of the Mayan pyramids and see the many different artifacts in the museums that dot the countryside. In addition, you can trek through the many different terrains that Mexico offers that range from the deserts to the mountains and dense jungle as well. However, if your tastes are more urban in nature, you can certainly take time off from exploring the countryside to enjoying the rich nightlife that this country has to offer. 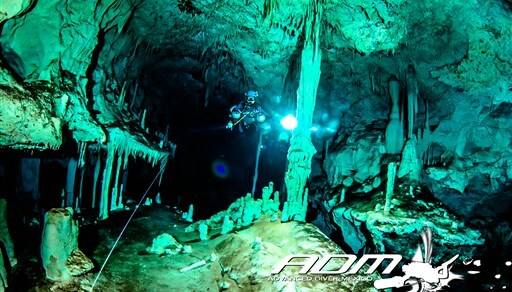 Mexico is a rich destination for the scuba diver of all experience levels, but also offers quite a bit when it comes to other adventures as well for the traveler.